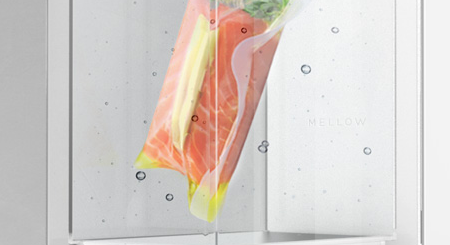 So you want to use your iPhone or iPad in the kitchen all the time? Maybe you just need another power station in your home to charge your devices before you are ready to leave. Either way, the TowlHub can help. 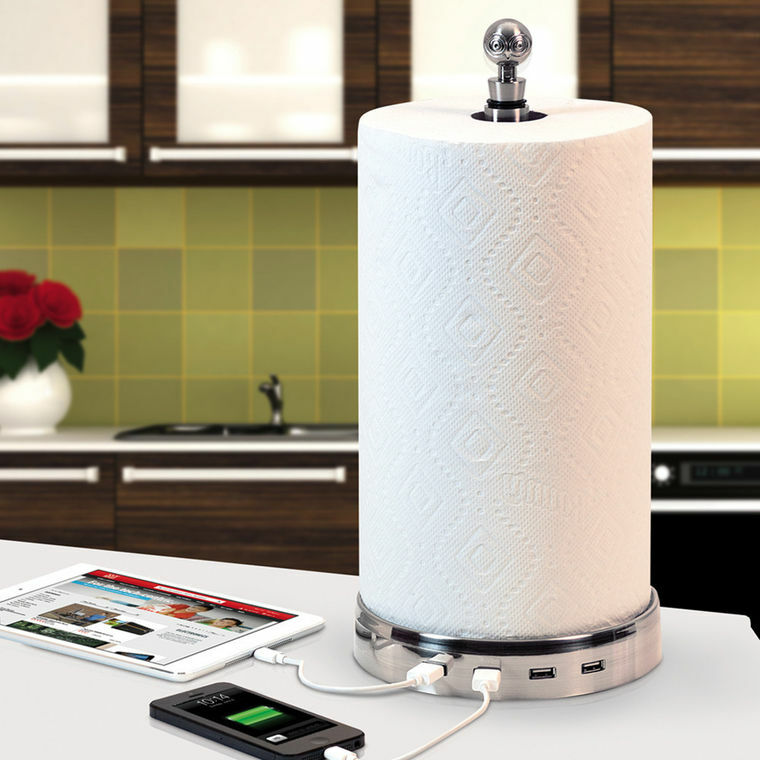 It not only holds your paper towel rolls, but it also charges your gadgets. 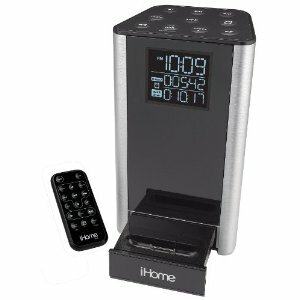 It has a stainless steel design and a weighted water resistant base. TowlHub has an interchangeable topper that is a wine stopper. You can use this to connect 4 USB devices, opening up electrical outlets for your kitchen appliances. TowlHub makes a great addition to your smart kitchen.